Today music is digitally available, but does that mean the old vinyl record LPs are valuable? 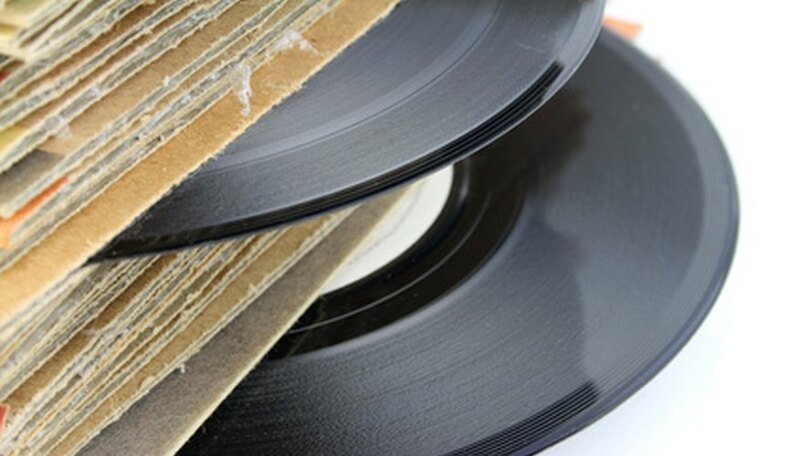 There are several factors involved in determining the worth of an old record. The condition, rarity and the interest in the album by collectors are the foremost factors to consider when ascertaining what a vinyl record might be worth. In most cases, though, old records are more valuable to the owner than to anyone else. Go to Musicpriceguide.com, where there is an extensive list of music items, including old records, that are of interest to collectors or most collected artists. This list consists mainly of auctions, which are mostly eBay, and does not list records sold for less than $10. You may search by artist or album/record title. If you have several records by the same artists, do a search by artist to save time. Using a site like this will give you an idea of the best real price, because auction results are many times the true price people are willing to pay for an old record. Search the completed items on eBay for a record album or artist that may have sold for less than $10 and, therefore, was not listed on the site in Step 1. To search the completed items on eBay, use the "Advanced Search" option. After filling in the keywords, check the box that says "Show completed listings only" and hit search. This will give you a list of all the auctions in the last 30 days that have your keywords in the title. Check a current record price guide book at your local library, bookstore or purchase one online (see Resources). Although not every record album will be included, it gives you a general idea of the current demand and market for an artist or specific record. Visit a local vintage record store or antiques and collectibles store, and look at what records the store has for sale and the pricing. Try to speak with the owner about what the records you have and what the owner would price them at and why. Many times, a person like this will have a wealth of knowledge and information that you could not quickly discover on your own. A business owner in the vintage records or collectibles area must keep abreast of the marketplace to be profitable. The key to receiving a premium price for your old record is the condition it is in. Before considering selling an old record, a thorough inspection of the record and album must be made. Scratches, warps, ring wear on the cover, stains, rips, markings and any damage substantially decreases the value. The premium prices are gotten only for collectible records that are still in the cellophane original wrap or absolutely in pristine condition, unless the record is extremely rare and greatly sought after in any condition. What are the Catalog Numbers on Vinyl Records?